The common belief among the common man that petroleum business can earn gold is further concreted by the example of Moroccan petroleum baron Aziz Akhannouch. A man born in one of the high class Moroccan business family, Aziz Akhannouch’s hard work and determination have taken him to the pinnacle of success. Aziz Akhannouch was born in one of the wealthiest family in Tafraout, Morocco in 1961. Much knowledge about his early childhood years has not come into the public light. In 1986 he obtained his management degree from the University of Shebrook in Canada. The early career entry into business for Aziz Akhannouch started from the business he inherited from his father. The Akwa Group was established by his father along with his partner Ahmed Wakrim. After graduating from the University of Shebrook, Aziz Akhannouch joined his father in his business. It is not very clearly known as in what capacity he joined Akwa Group after his graduation. Aziz now serves as the Chief Executive Officer of the Akwa Group. The group has diverse business interests. The Akwa Group trades in gas, petroleum and chemicals through its subsidiaries by the name of Afriquia Gas and Maghreb Oxygene. In order to expand the business, Aziz decided to venture Akwa Group into the real estate development, films and media and hotel management segment. The risk taken proved to be fruitful as Akwa Group currently happens to be a dominant name in these segments in Morocco. 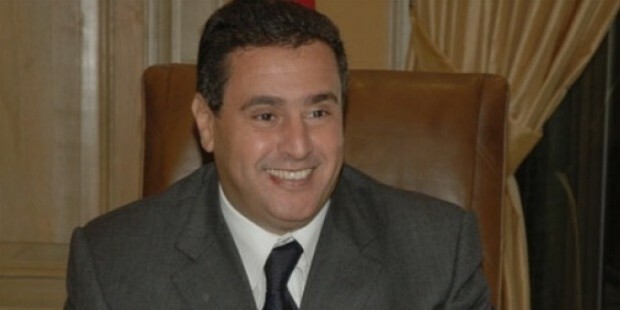 Apart from his entrepreneurial career, Aziz Akhannouch has active participation in Moroccan politics as well. As per the orders of his Majesty King Mohammed VI, Aziz Akhannouch serves as the Minister of Agriculture and Maritime Fishing. He was a member of the National rally of Independents from 2007 to 2012. 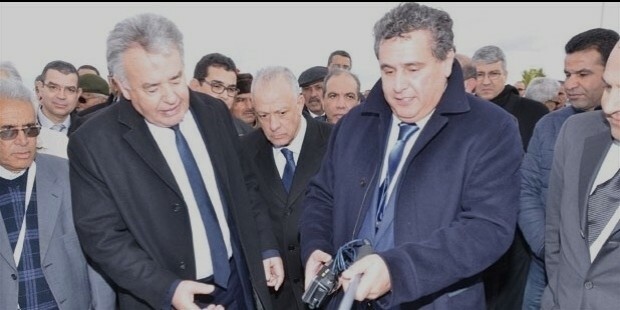 During the period of his duty as the Moroccan Minister of Agriculture and Maritime Fisheries, the responsibilities of the Akwa Group are managed by Ali Wakrim who is the son of Ahmed Wakrim. Aziz’s success in his commercial as well as political fields distinguishes his career. He has developed the Akwa Group into a conglomerate that has over fifty different companies under its wings. Due to his extremely good management policies, he is a much sought after person for major managerial positions. He serves as a member of the General Confederation of the Enterprises of Morocco (CGEM). He is also the Director of the BMCE Bank and the Academy Foundation. 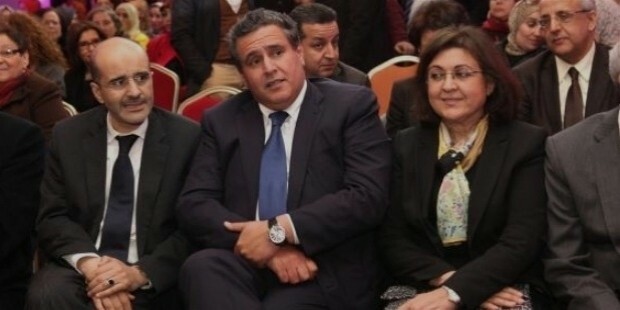 Aziz Akhannouch is married to Salwa Idrissi. His wife is a businesswoman and her company engages in construction of malls and supermarkets. The couple has three children. Dedication to family and excellence in business what makes Aziz a fantastically successful in his career. 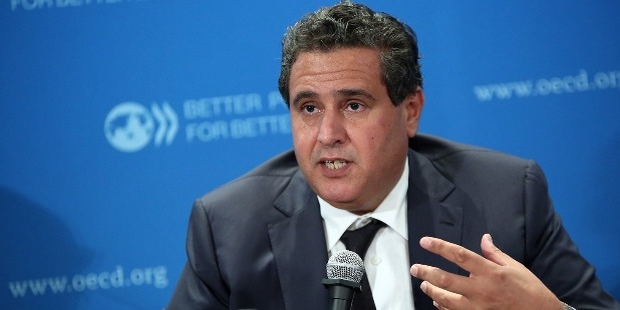 Aziz is one of the most trusted people by the Moroccan Government. He was entrusted as a member of the Environmental protection in the Mohammed VI Foundation. Because of his humbleness and humility, he is the Director of the Integration of Prisoners Program by the Mohammed VI Foundation. According to Forbes, his total asset is of worth $1.37 billion in 2015.